Lexicon Healthcare, operators of Green Tree Court, Exeter, an exceptional 5-star nursing and dementia care home, wanted to be able to offer a 5-star a la carte menu for residents and their guests in any one of the 5 dining rooms or in the residents private rooms. Unfortunately, they had inherited a kitchen that was dysfunctional. 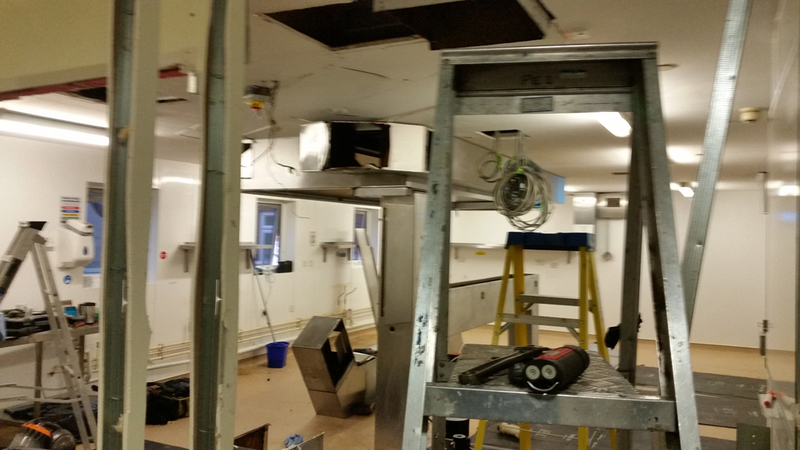 The original commercial kitchen was gas fired, and had a noisy and inefficient ventilation system with ducting that was poorly designed and the fans were inaccessible in the roof space; this made the adjacent rooms unable to be offered for resident's use. Head chef, and 2017 Masterchef competitor, Tim Ware researched a number of companies to advise and suggest solutions but ultimately selected Target Catering Equipment. 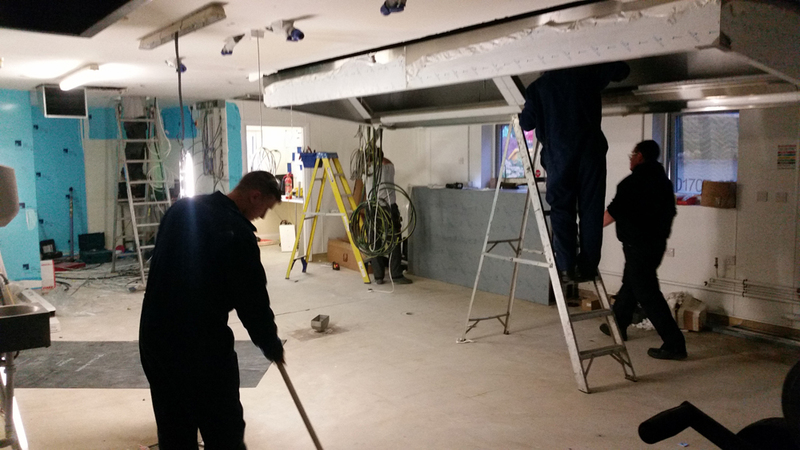 The kitchen needed to be redesigned and the existing ventilation system completely re-engineered and replaced. 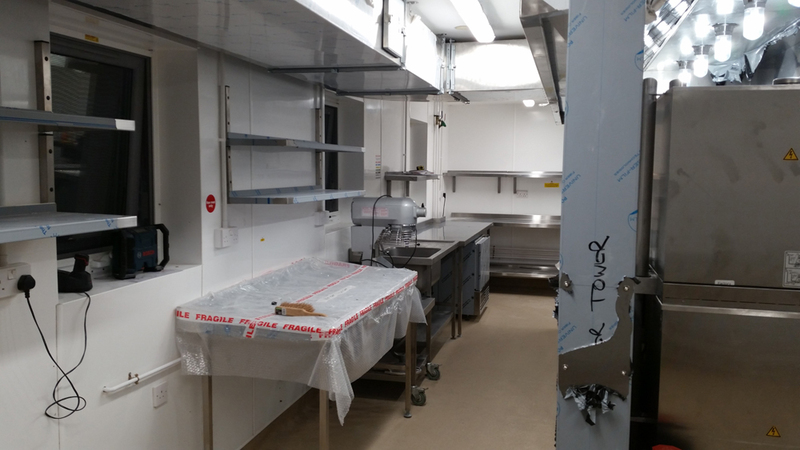 Tim wanted the new commercial kitchen to be designed to include a new and energy efficient cookline, chefs' pass, new cold room, beverage stills area, pastry section and prep areas so the kitchen could function more efficiently. 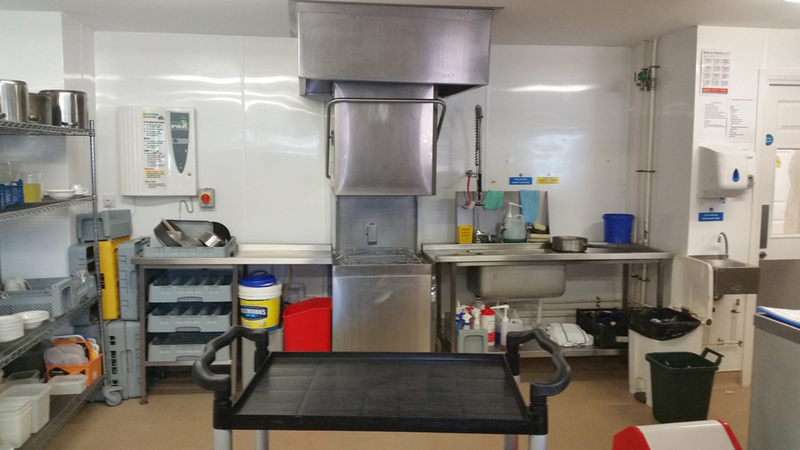 With a fully waited service to residents' rooms and 5 dining areas the kitchen brigade needed to be able to quickly and efficiently deliver to the pass. 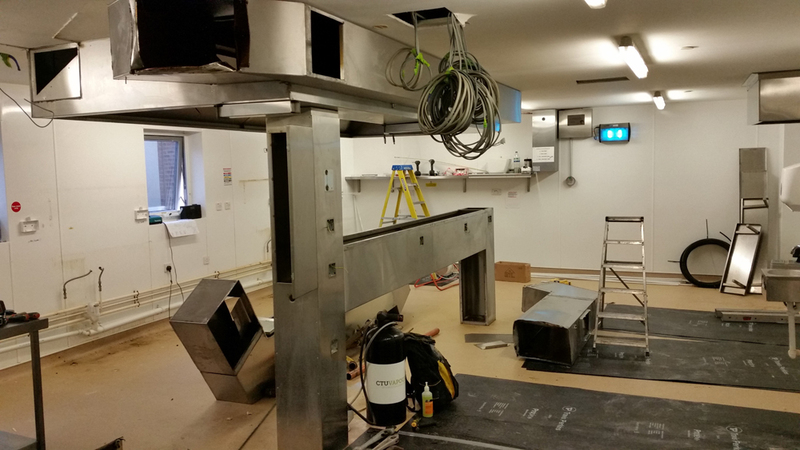 Once the new kitchen design and specification had been signed off, Target Catering Equipment was assigned as main contractor overseeing the 4-week scheduled refurbishment. 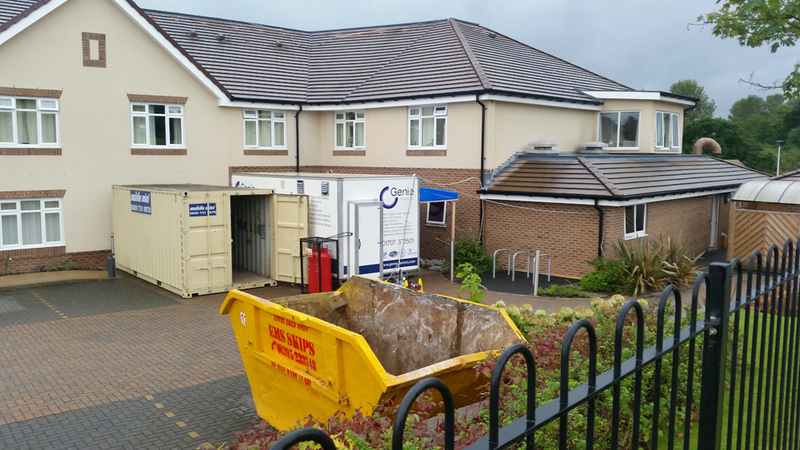 With the existing kitchen out of use for this period of time, residents were still needing to be catered for, Target facilitated a portable temporary kitchen and storage container to replace the main kitchen whilst the work took place. 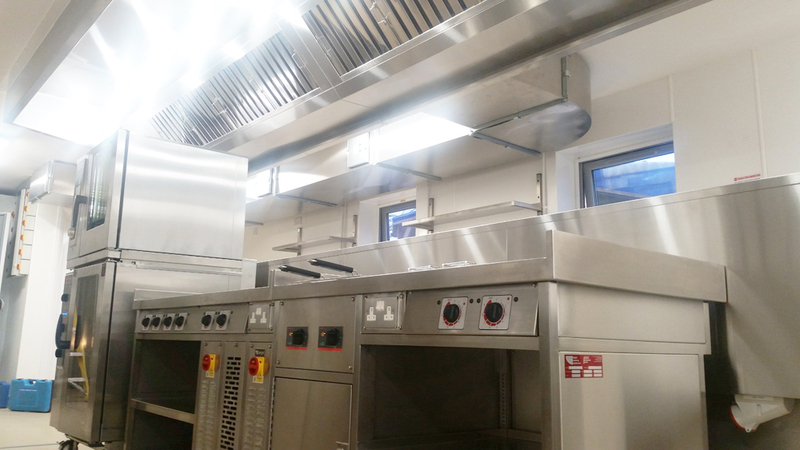 Set against a new service wall which effectively formed an island wall cookline, a new Rational SCC 6 grid was stacked on top of the existing combi master and positioned alongside a new bespoke Target induction suite with integrated fryer and Target plancha. 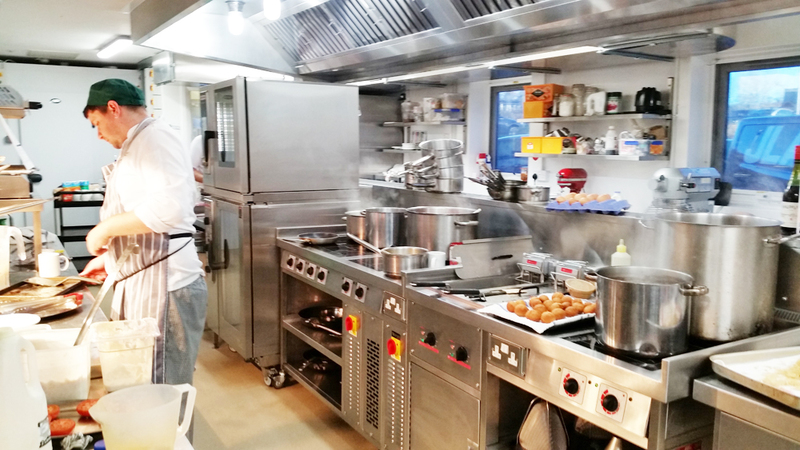 The chefs now had a powerful and energy efficient cookline. The addition of the new service wall enabled the creation of a usble perimeter prep and pastry section and also utilised the available natural light from the windows. Storage space was increased and a new Foster Coldroom with remote compressor and condensers fitted. 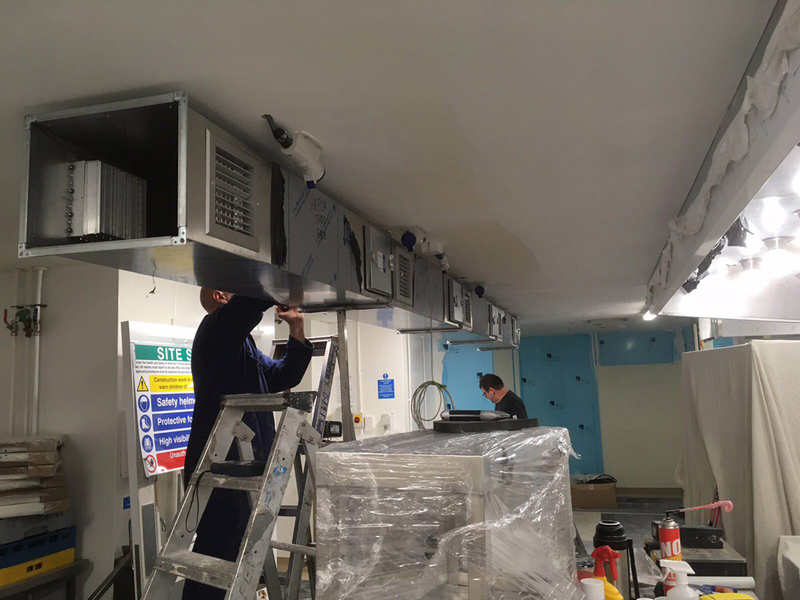 The new fans mounted on the roof will make the cleaning and maintenance of the ventilation system easier and all ducting has access inspection and cleaning hatches which are demountable for deep cleaning purposes. The pass now has a hot section with a fast action Rise and Fall salamader grill for finishing and browning and a cold section for cold food. The waiting staff have their own new beverage stills area with under counter glass washer and refrigerated storage. The whole project was completed on time and on budget to the delight of the owners and the kitchen brigade headed up by Tim. The residents now enjoy freshly prepared a la carte food created in a the kitchen which is now an organised and comfortable environment to work in. Nosiy fans have gone, and the ventilation system requires minimal use. All thanks to the team of designers, engineers and installers organised by Target.